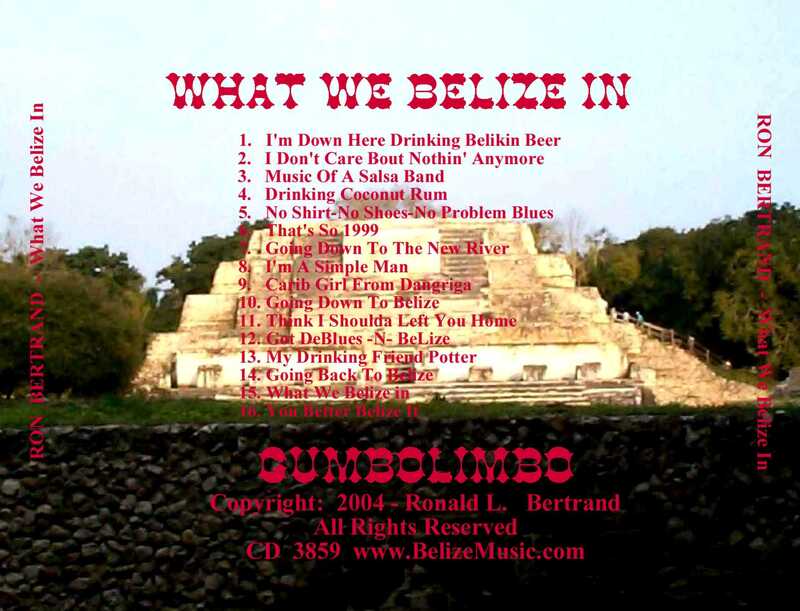 Below Are Some Links To Other "GumboLimbo Band" Related Sites And Also Some Favorite Belizean Related Sites. Click On Any Of The Photos Or Icons To Go There. 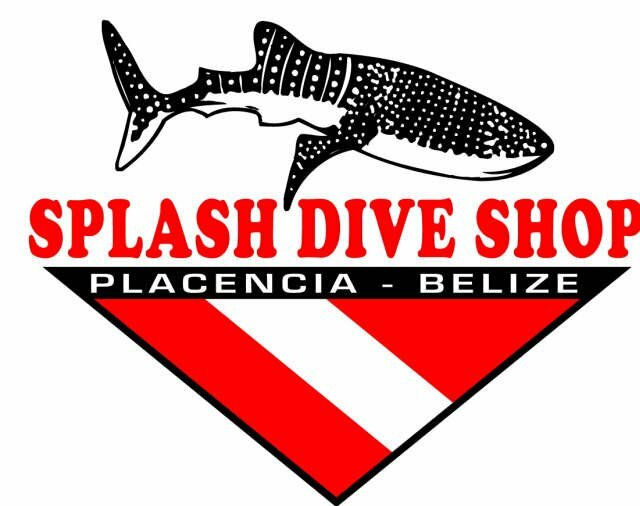 THIS IS THE SPLASH DIVE CENTER! Below Are Some Belizean And Music Related WebRings Which You Might Want To Check Out. 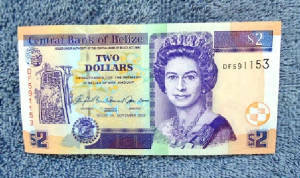 "If You've Been To Belize!" 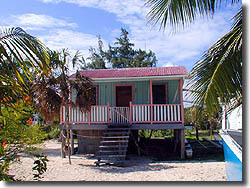 OR FOR SOMEONE WHO'S BEEN TO BELIZE!